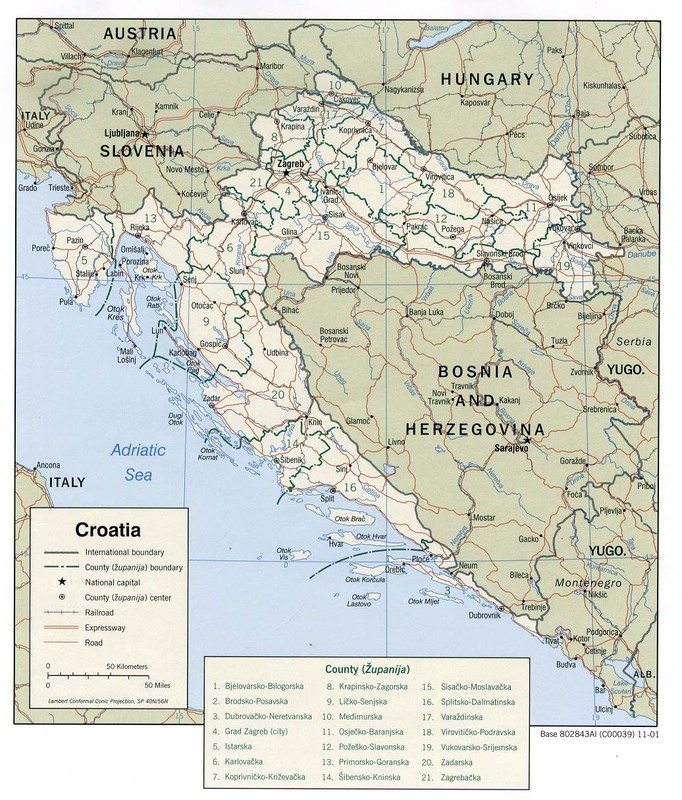 find here the croatia map from cia & utexas. this is the croatia map from holt, rinehart & winston. find here an interactive map of croatia from karte.hr - the site is in croatian language only. this is a simple map of croatia from infoplease. find here a map of ferry routes between croatia and italy (map from croatiatraveller.com). croatia maps from cromaps.com - the maps are in croatian language only. here is the full collection of various maps of croatia from utexas. 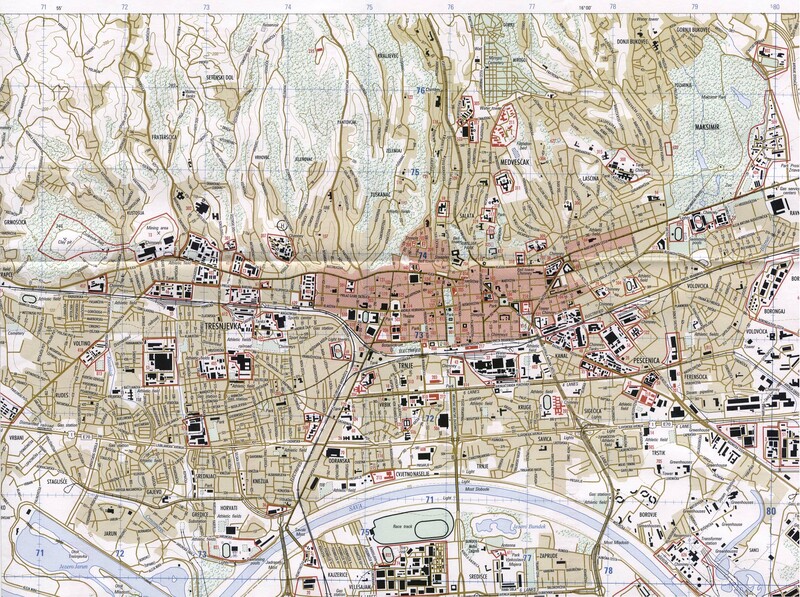 this is a map of zagreb (from utexas). find your holiday home on the island of rab in croatia with the help of an interactive map of the island - the map enables you also to find the beach that meets your preferences (sandy beach, dog allowed, nudist, and more). find here a very huge collection of maps of croatian cities and regions from geo-gauss.hr - however, several maps are no longer available. 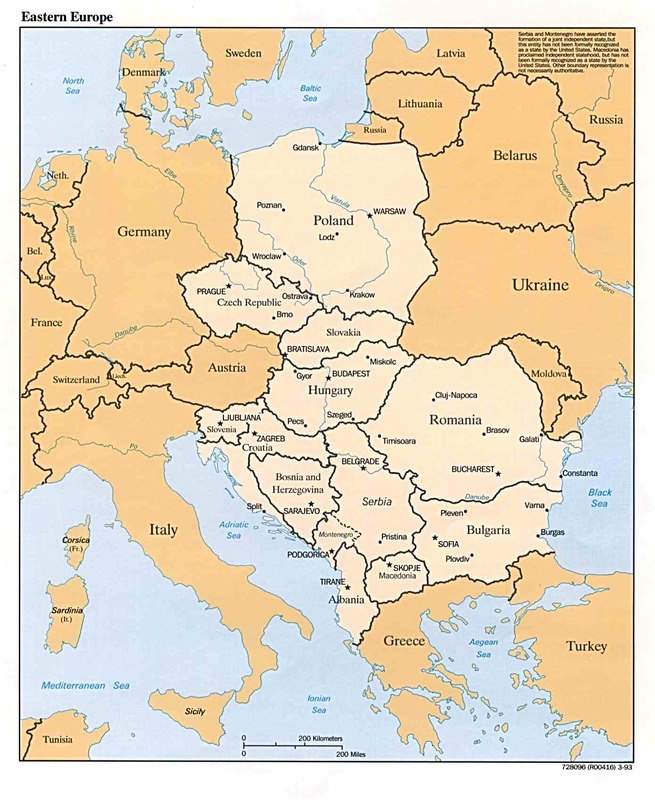 map of eastern europe (cia & utexas).